The right lighting can either enhance carefully planned decor or ruin the effect altogether. 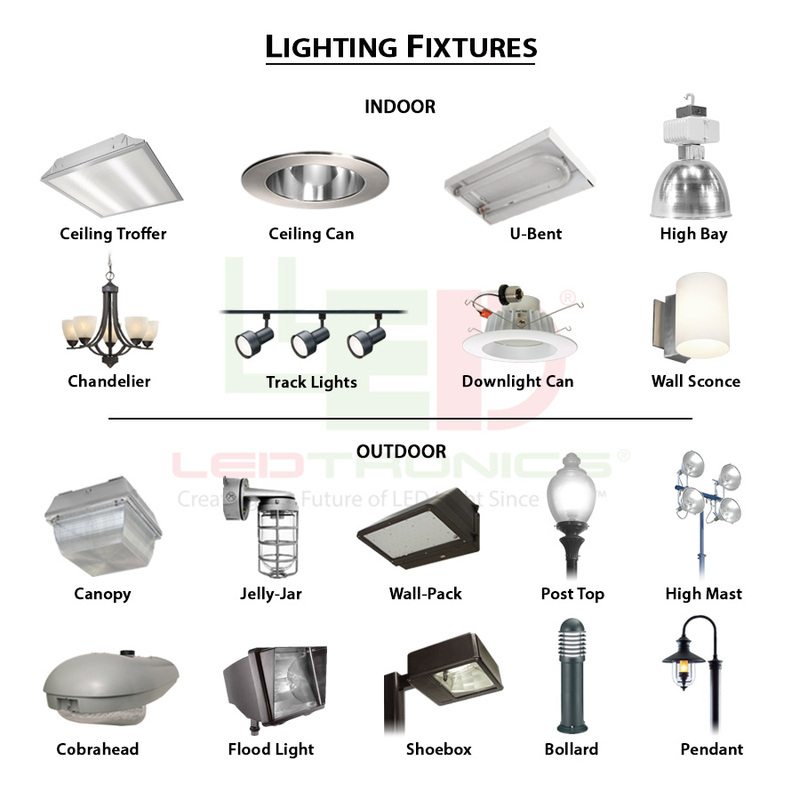 When you want decor lighting that is long lasting, energy efficient, versatile, and beautiful, choose LED lighting. Whether you’re trying to mimic theater lighting in your home entertainment space or just call attention to a creative wall dressing, LEDtronics offers the products you need to cast light on the important parts of your life. From the A19 bulb to globular bulb types, we carry LED products that boast 10 to 50 times greater energy efficiency than incandescent bulbs. Our bulbs are available in a variety of colors, including white LED. 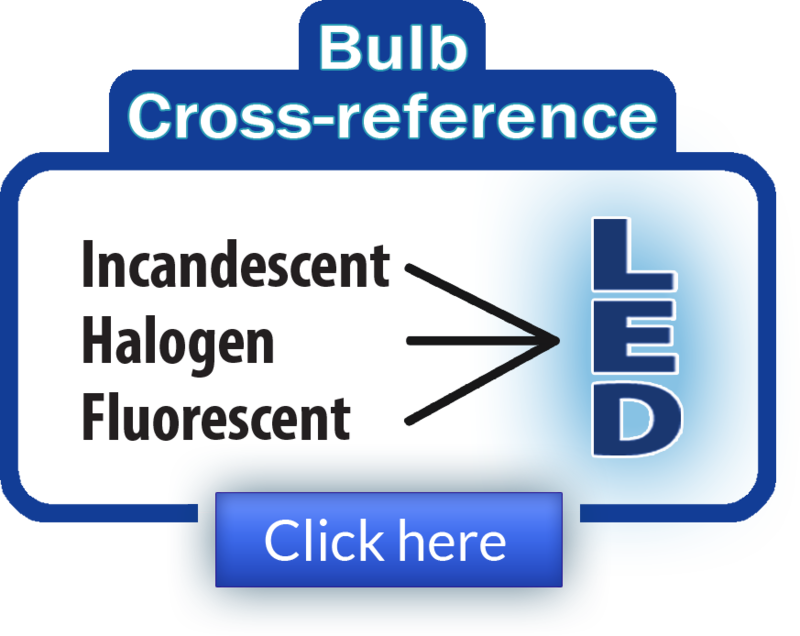 LED bulbs have longer lives than incandescent bulbs and are good for up to 10 years or 100,000 hours. Energy efficiency coupled with a longer lifespan means that you end up paying less for LED illumination. No matter what kind of space you want to brighten up, choose LED for your home and office lighting needs.